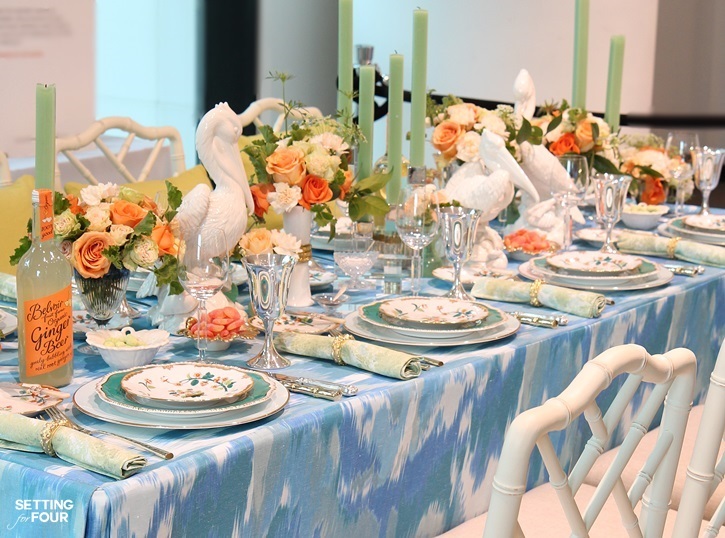 Today I’m revealing the insider secrets and breathtaking table setting ideas straight from a live decor demonstration by Eddie Ross! 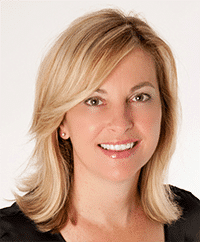 I caught the appearance of this talented design and entertaining expert during my recent trip to Atlanta! 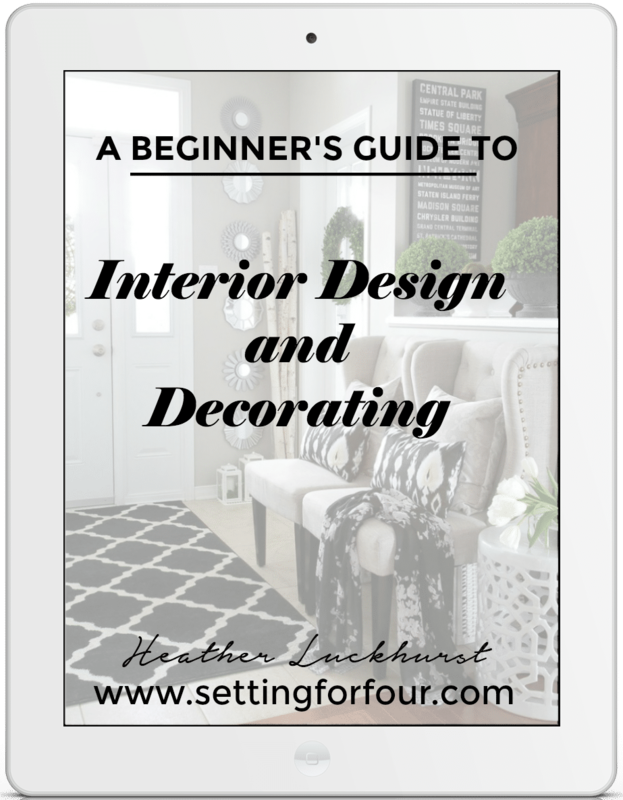 I absolutely LOVED soaking up all of his decor tips and I think you’ll LOVE all of the tabletop inspiration in this post too! 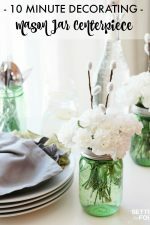 I hope it gives you some fun new ideas to set a beautifully decorated, welcoming table for your next dinner party or even for a wedding reception! It was a thrill to catch Eddie Ross in person during my trip to AmericasMart Atlanta International Gift and Home Furnishings Market this past January. Not only did I see all the latest design trends for 2016 but I also caught a live session with Eddie Ross! 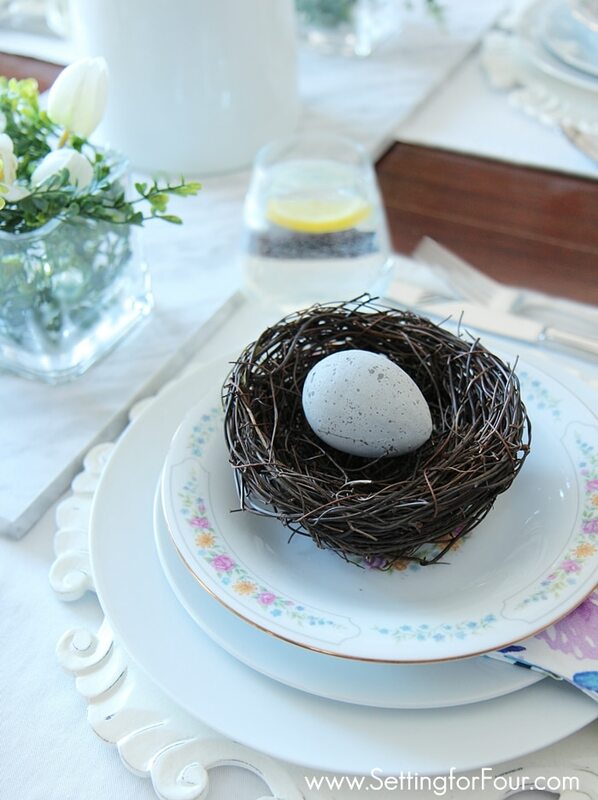 Today I’m sharing the details from his tablescape demonstration and I took notes and pictures just for you! 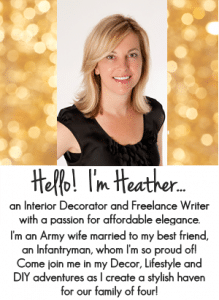 If you remember in my Trend Report post I told you I’d share with you some styling tips I learned while at Market and here they are dear friends! These are some of Eddie’s amazing tips and tricks straight from his newest book Modern Mix: Curating Personal Style with Chic & Accessible Finds. Let’s take a look at Eddie’s secret tips for a chic dining experience! As the name Modern Mix implies Eddie believes in mixing old with new. 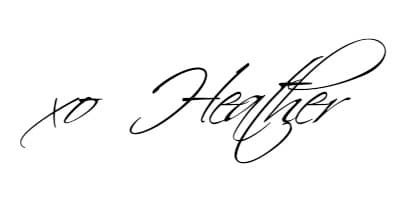 Antiques and vintage pieces paired with newly made items. 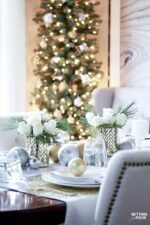 Personally I love this style of decorating and it’s how I decorate too. It creates a layered, collected look that tells a story and is so unique and exciting! Here’s Eddie working his magic! 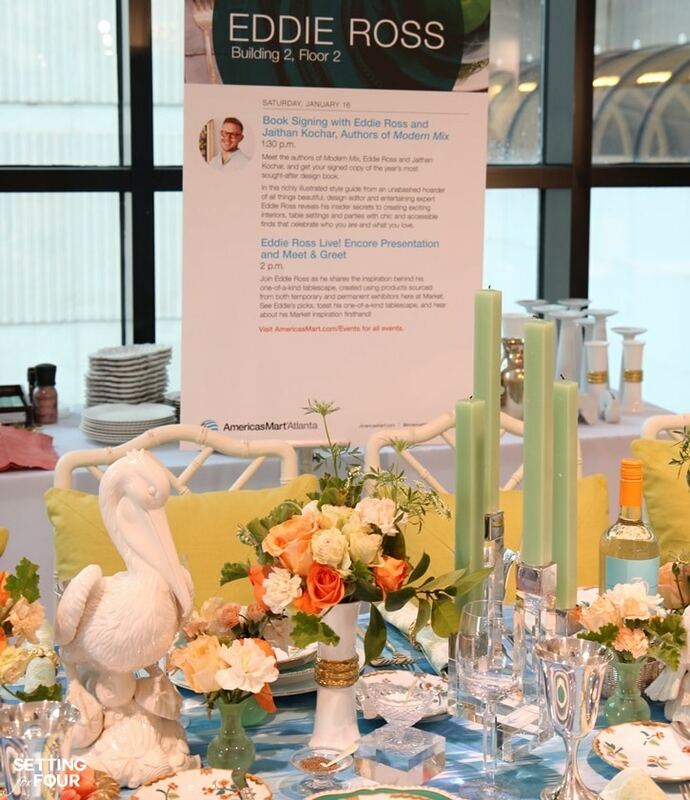 What did Eddie start with to create this stunning table setting? These gorgeous floral patterned salad plates! Eddie pulled the colors (coral and green) from these plates when choosing the other dinnerware and repeated these colors throughout. 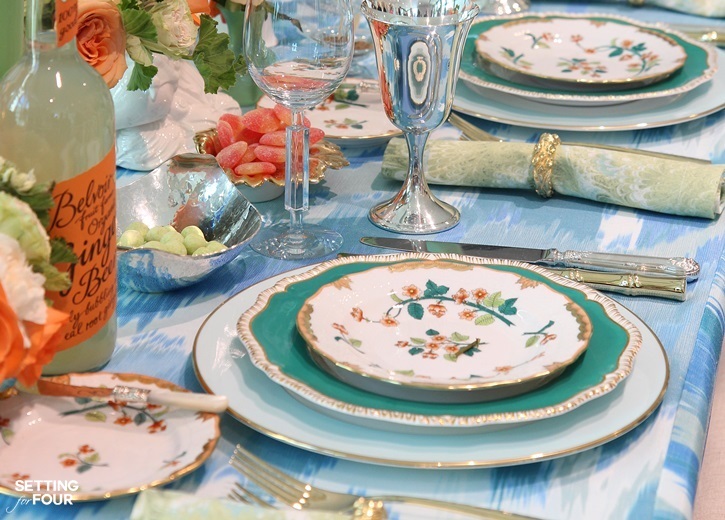 He repeated the floral design from the plates throughout the tablescape as well. 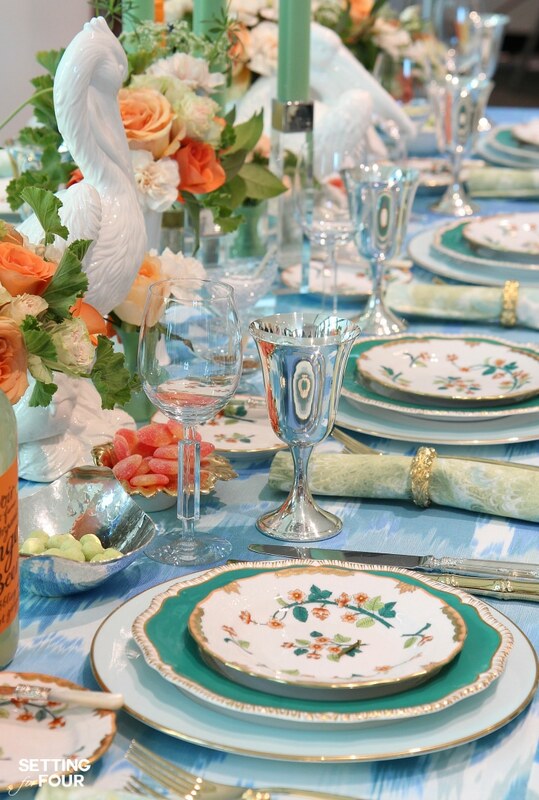 Eddie repeated the green by adding antique green dinner plates under the salad plates, green napkins, green candles and green foliage in the flower arrangements. Under that he set new blue chargers. 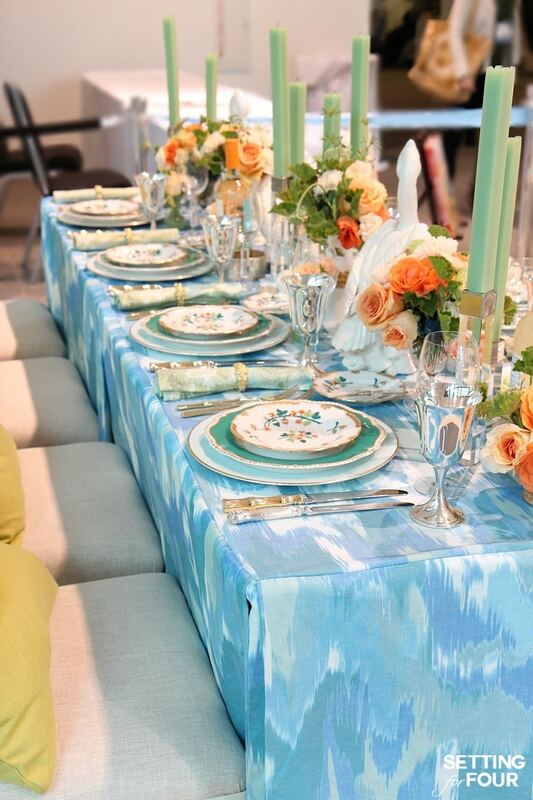 The watercolor patterned tablecloth, in shades of aqua blue and teal green, is the table’s canvas and incorporates all the green and blue colors of the plates. 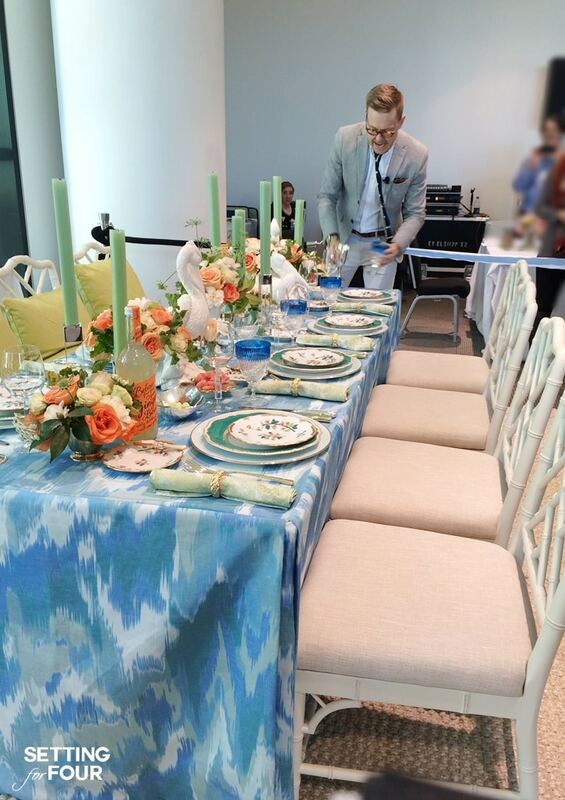 Eddie had this tablecloth made from drapery fabric! Isn’t it gorgeous? 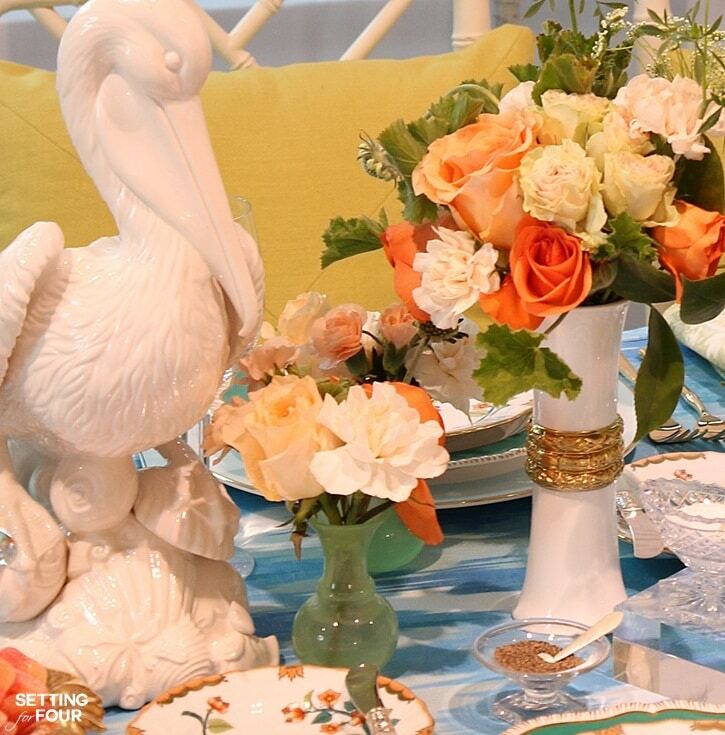 He repeated the coral color from the salad plates with stunning coral flower arrangements. Eddie said this was done to keep the eye moving from the plates to the middle of the table. He then added these stunning white pelicans. They are new from Fitz and Floyd but are reissued from a 1965 vintage design. The silver goblets are vintage as are the water glasses. A mix of different cutlery patterns were used. The different patterns work together because the scale of them is kept the same. Antique salt cellars are placed along the center of the table. They are a traditional style but Eddie gave them a modern mix take by placing them on lucite blocks! Eddie use lucite and chrome candlesticks for a cool edgy look. 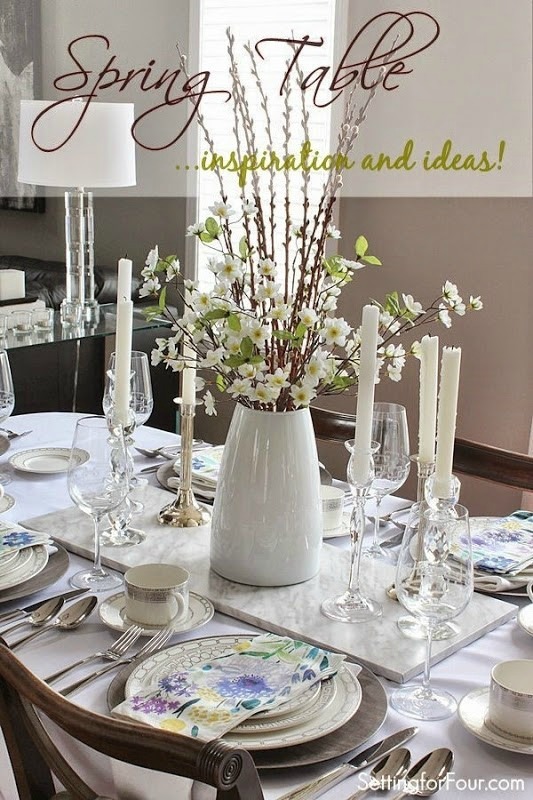 The lucite blocks, lucite candle holders and vases are the jewelry for the table. 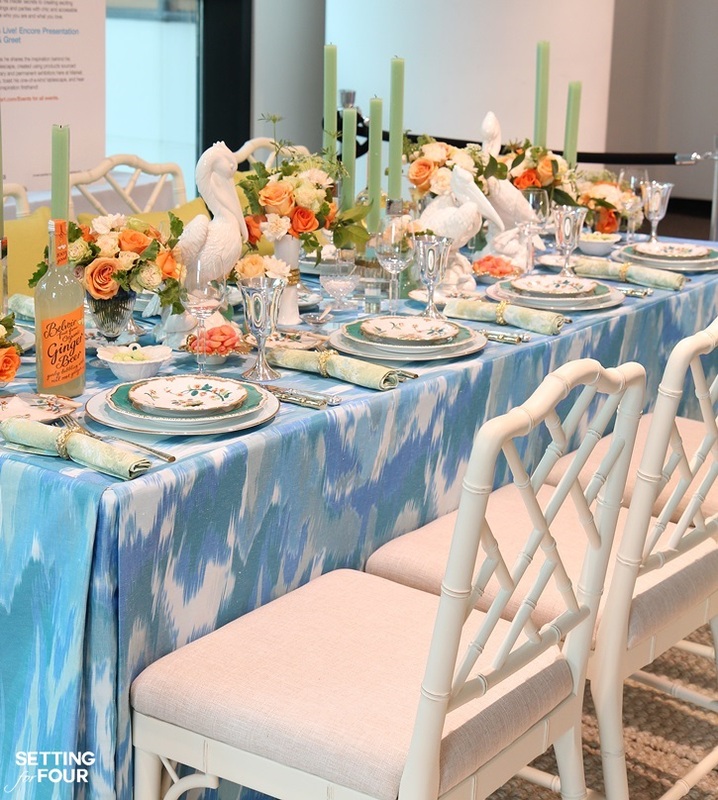 Doesn’t this tablescape look happy and refreshing? 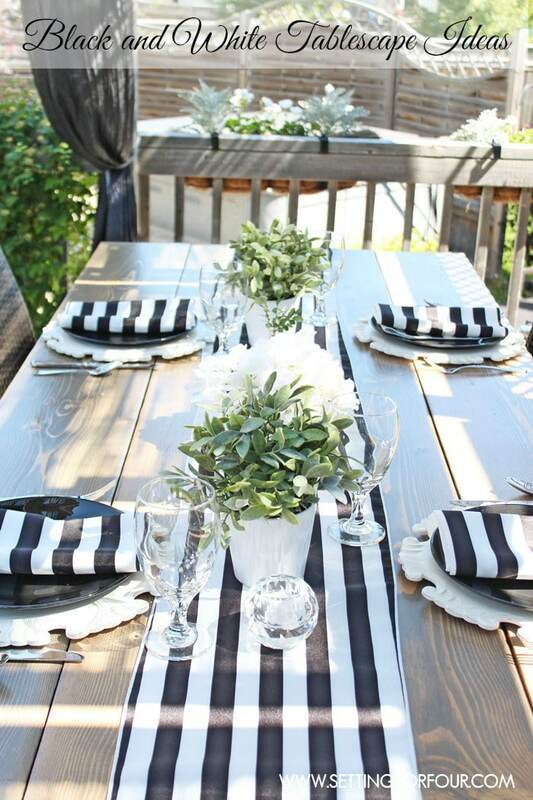 “It’s all about creating memories around the table! If you have beautiful things and don’t use it, what’s the point?” said Eddie. 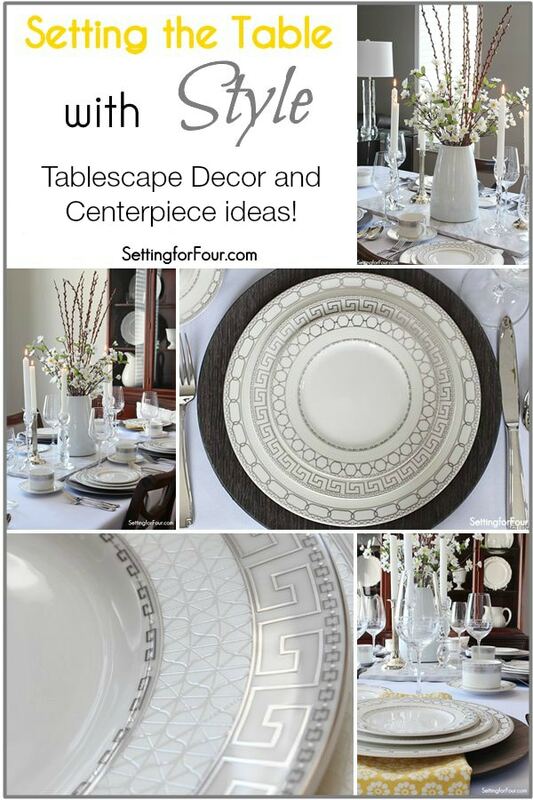 1.Buy sets of 6 or 8 plates, glasses, cutlery settings when collecting tabletop items. 2. Pay attention to scale. 3. Repetition of color is key. 4. 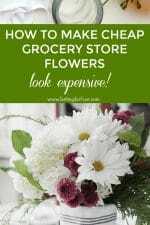 Add flowers for a pop of color and to give the table life. What’s your favorite tip from Eddie? 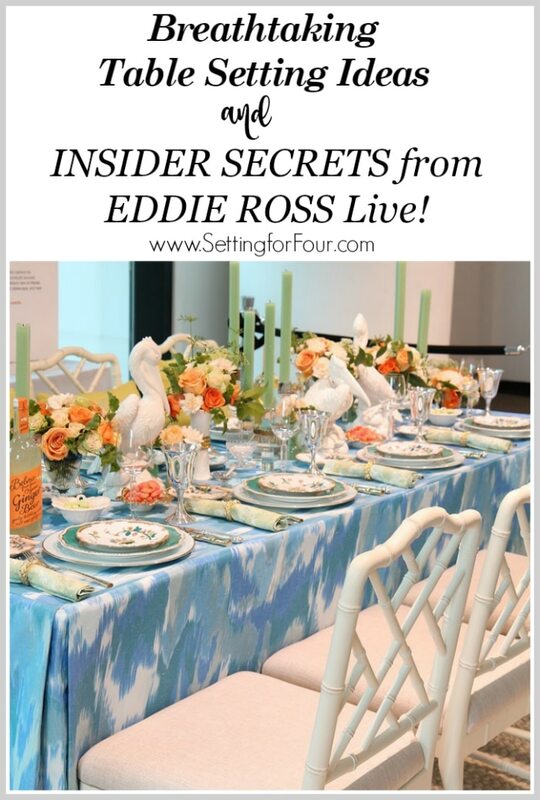 I hope you enjoyed this post: Insider Secrets for Breathtaking Table Setting Ideas from Eddie Ross! 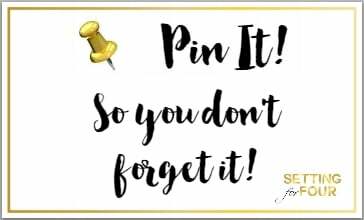 Don’t forget to pin this to your Decor board or Wedding board and follow me on Pinterest to see all the decor projects I’m pinning!